SpaRitual Sacred Ground Swatches, ReviewSacred Ground is a gorgeous shimmery taupe and perfect for fall! Revlon Diamond Lust Eyeshadow SwatchesMy impulse drugstore purchase turns out to be a pretty sparkly good time. Dior Mitzah 5 Couleurs Palette SwatchesThe Dior Mitzah quint is one of the best Dior has released ever! 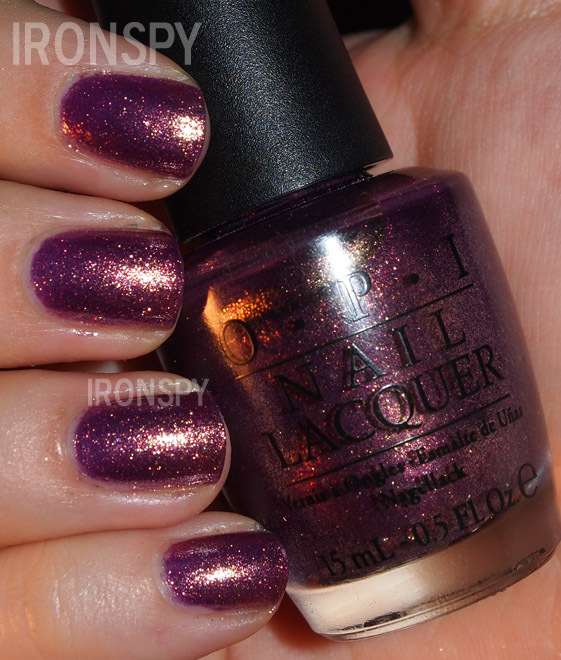 OPI It’s My Year SwatchRally Pretty Pinks fraternal sister. 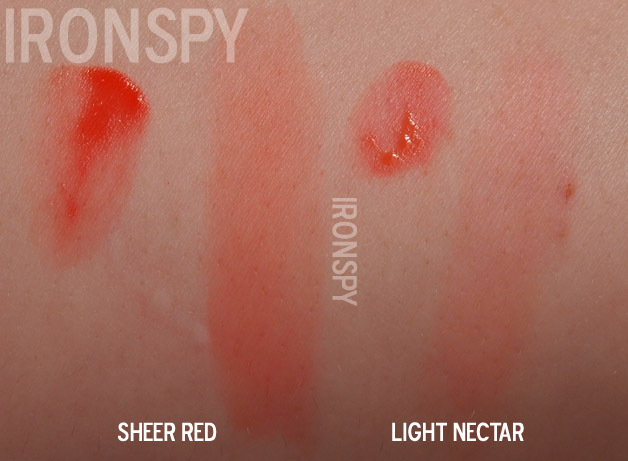 Tarte Maracuja Cheek Tint SwatchesTarte’s new cheek tint knocks it out of the park. Fresh Sugar Tinted Lip Treatment SwatchesFresh Sugar Tinted Balms are great to toss in your bag for a no fuss lip! Orly Fowl Play Swatch, NOTDOrly Fowl Play is a lovely fall shade, and a dupe for a beloved older polish.